Whether we notice it or not, full cheeks are often a part of how we judge a person’s face. Cheek augmentation using your own fat tissue can have a major impact on the appearance and self-confidence of a person whose cheeks have thinned or sunken due to age, illness or other causes. Likewise, the chin helps provide harmony to the facial features. 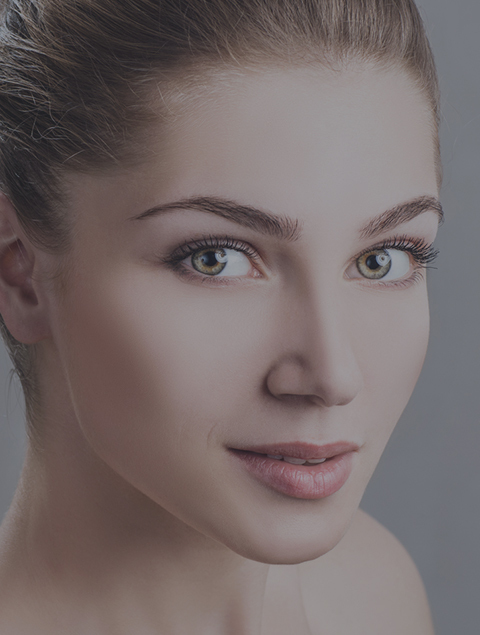 Patients often seek a smaller nose when, in fact, a chin augmentation provides a balance to the facial features. Chin augmentation is usually done with a silastic implant but a fat graft can also be used. Implant options to augment the cheek and chin areas are tailored to each patient’s desired appearance. The correction is performed as an outpatient procedure under local or general anesthesia. Dr. Perron will make the necessary incisions in inconspicuous locations to allow for minimal scarring.